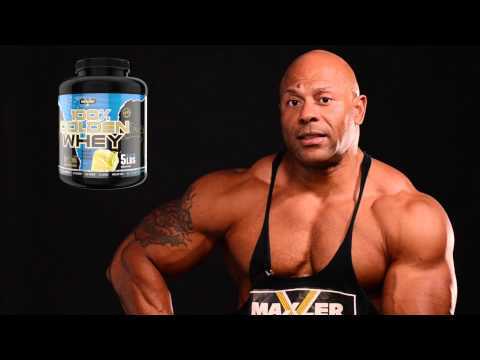 100% Golden Whey by Maxler at Musclesup.com - Malaysia Exclusive Distributor! 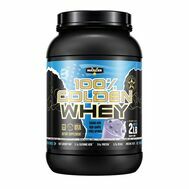 100% Golden Whey is a premium whey protein formula that utilizes the highest quality ingredients with the latest scientific research to get you the real results you deserve. 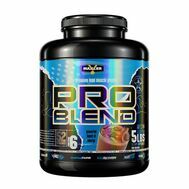 Composed of the purest whey protein sources it provides rapid absorption into the bloodstream. 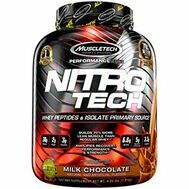 This is very important during the period of an intense workout when it's necessary to take in a lot of protein in order to maintain nitrogen balance and feed muscles with amino acids essential for recovery and growth. 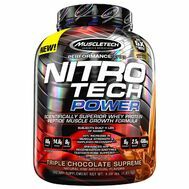 100% Golden Whey is easily digested and optimized to deliver BCAA's and other essential amino acids to insure quick muscle repair as well as muscle maintenance during a postworkout period. 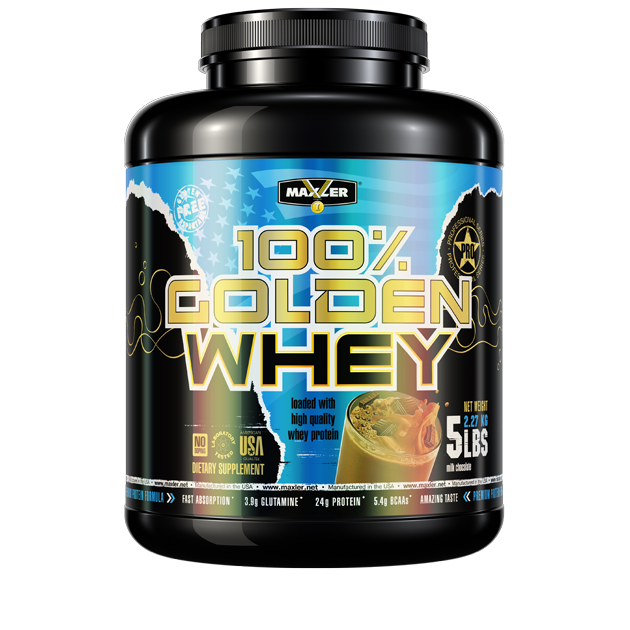 100% Golden Whey is perfect for powering you through those high intensity workouts like never before! You won’t go wrong. 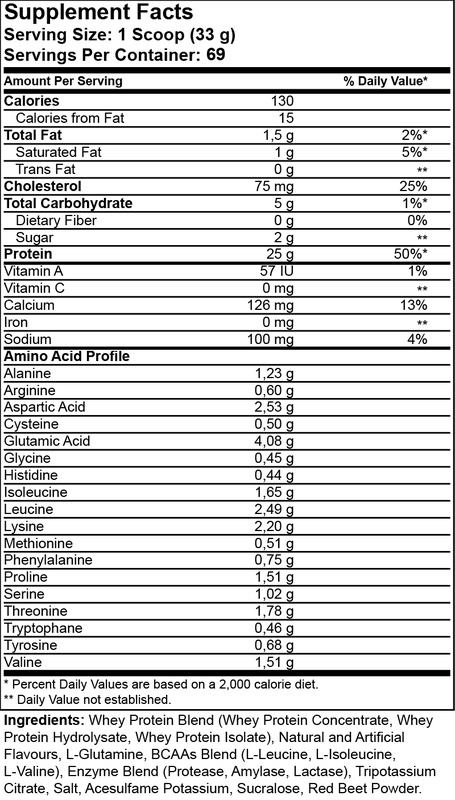 Blueberry muffin flavor is so delicious! no gas and bloating. if you're looking to try a new everyday protein powder that has a total amino complex. 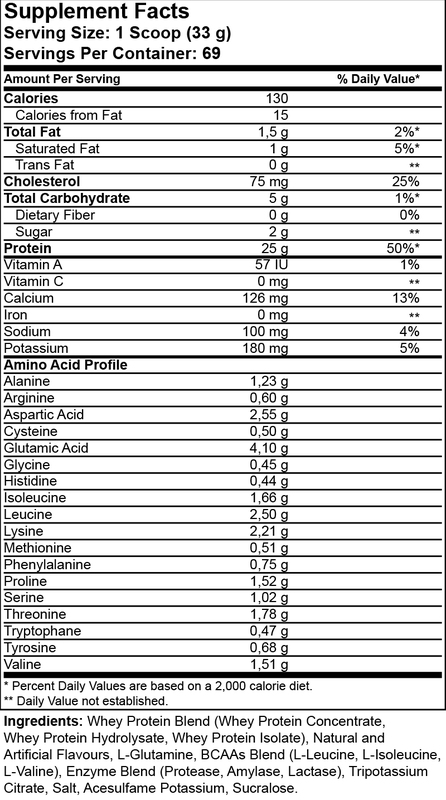 Plus with 25g of protein then give maxler golden whey a try it's totally worth it. Good taste and affordable price! thumb UP!